Talking about translation study, many people think that translation is not easy to do, because in translation there are many processes and methods. Generally, translation is known as a process of transferring a language to another. It has historic and cultural background. 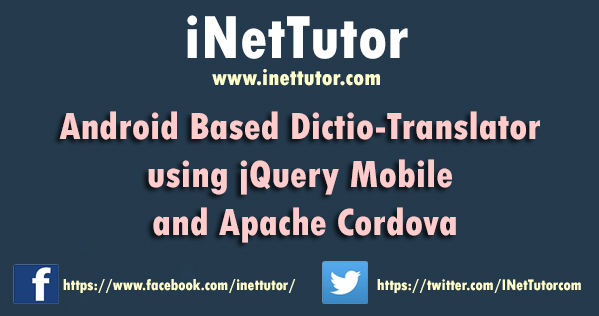 In our interconnected world, Android Based Dictio-Translator give the user a global mindset which is increasingly useful. Because of the widespread use of dictionaries in schools and their acceptance by many as language authorities the researcher has the idea of creating an application. Android Based Dictio-Translator is an application that helps Filipino to translate their mother tongue to other Filipino dialect for them to interpret their lingo. It enhances your knowledge to comprehend many language entities. It enables the user to explore Filipino dialect. It gives the meaning of the words and translates it to your desired language. The manual process of requesting the students’ academic record takes too long. The records are kept in a traditional way which is the file/folder-cabinet method; as such records are not secured. Students/graduates need to go the registrar’s office to request their record and it is quite troublesome on the part of the students/graduates. In general, the existing system has failed to satisfy the needs of its clientele. To eradicate the above stated problems, it is recommended to eliminate the manual/old process and start designing and developing an automated one. 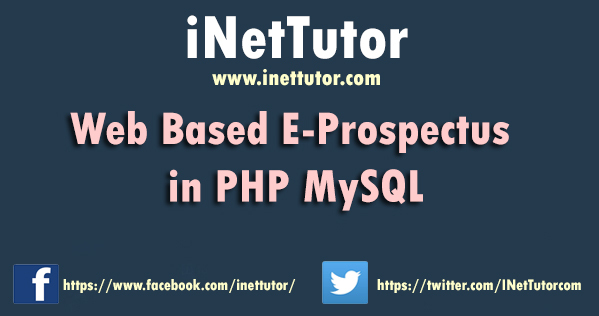 The proposed “Web Based E-Prospectus in PHP MySQL” is an electronic version of specific student prospectus that contents all the grades of subjects already taken. It has an additional function of evaluating the prospectus of a student for what subject that he/she will be able to take. 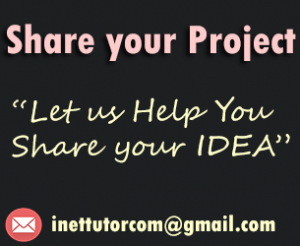 The researchers have come up an idea to develop this system because one of the problems is the office personnel and secretary spend time in locating and putting the grades of a student in their prospectus and evaluate it manually before they can enroll. The grades that will be hard to locate are those grades that it almost more than five years and up are past or in another case one of the student lost his/her prospectus. In this process, it will require a lot of time for an assigned person to locate one by one the grades of a certain student. 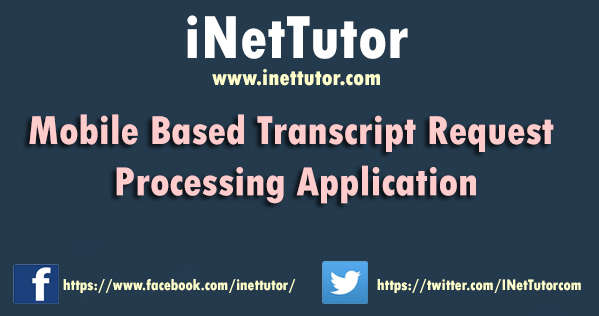 This system can retrieve all the grades of students from his/her first year up to the present and display it the same as prospectus owned by students to avoid the confusion and for familiarity purpose. 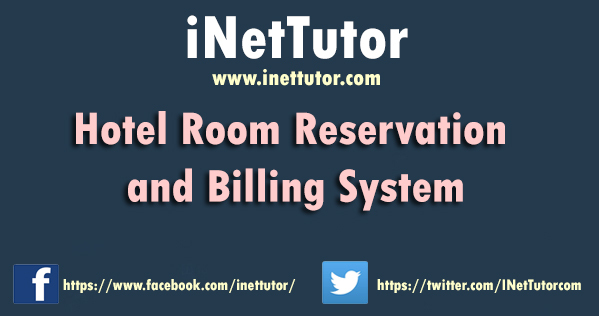 The main purpose of this study was to create a program that will automate the current system used by the said hotel. The researchers used the descriptive type of survey methods where they distributed questionnaires to the respondent of Hotel Pension House as a research instrument for data gathering. Through this proposed study, the bus station would have a fast, tranquil and easy way of providing good and hassle free services to their customers. 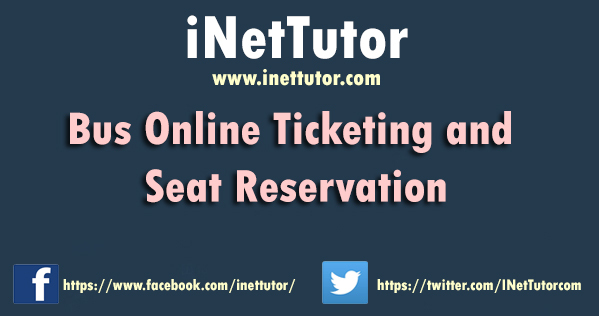 Regarding with the payment method, the customer will print the ticket after having a reservation online and present it in the bus cashier or they will pay it through bayad centers. This proposed system provides an easy to use system not just for the customer but also for the employee to minimize the work that they will do. This system also provides the solution to the problems encountered by the customers in terms of the accessibility and timeliness.